We were thrilled to share the story behind KLAFFS’ journey to building competitive advantage in last week's episode of #TheBrandPublisher. Below are some tidbits of what we gleaned from that discussion. The job was to convince customers to come in and visit the KLAFFS showrooms. Many retailers today create preference with people who spend more of their pre-purchase time online since that's where the decision process starts and often ends. 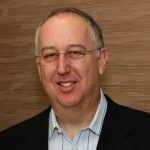 However, for a top end retailer like KLAFFS, the purchase usually happens offline—after the customer has had hands-on experience with the product. Sam (R. Goldstein) made a great statement about content: “Content is transparency”. It is authenticity and it isn’t only about the sale. We talked about new culture and how device-oriented customers consume content. Today, people want to engage, and what better way to engage them than to create a community that is based on building new relationships around the various aspects contributing to their individual home projects? KLAFFS has been around since 1921. While the brand has its loyal following, their customer group has aged. Adapting to the new way of authentic communication is inevitable. This is where it all starts to make sense. 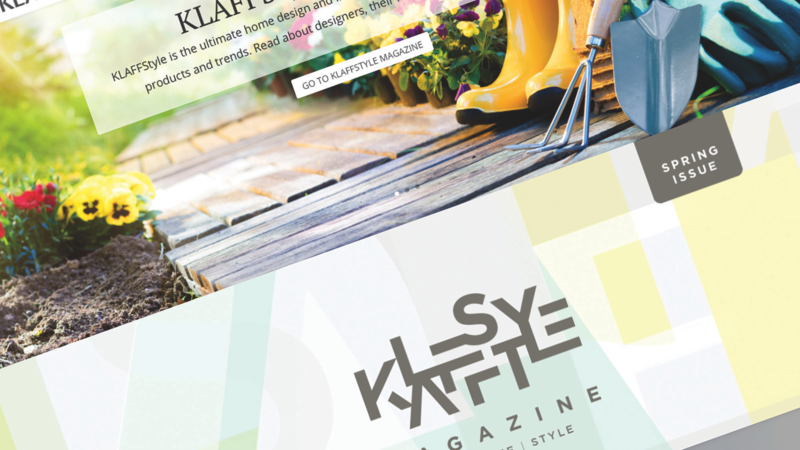 When KLAFFS adopted the publisher mindset, it came with objectives to reach more people and get more subscribers. Where the rubber meets the road is in sustaining distribution of newsworthy content. Retail in the customer-driven economy isn’t just about pushing products in front of customers. Retail brands differentiate themselves by creating unique experiences both online and offline, from the time customers start looking for things they want up to the time they make their nth purchase. Brands win when they are able to craft a lifestyle experience that customers will be delighted to come back to over and over again, transcending product SKUs, style trends and fads. Watch the full webinar replay and download the slides here.